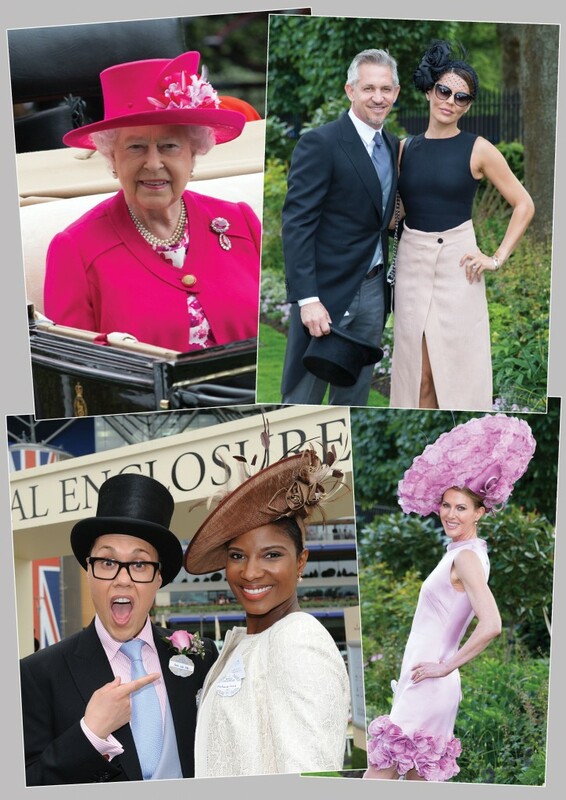 Our July 2015 edition features exclusive pictures from Royal Ascot. 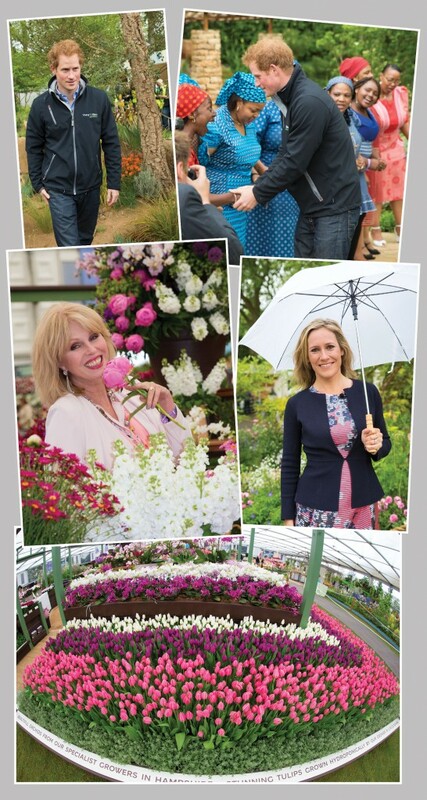 Our June 2015 edition features exclusive pictures from the Chelsea Flower Show. Our May 2015 edition features a special celebration of the London Marathon, together with an interview with Paula Radcliffe. Since the first race in 1981, runners have raised more than £716 million for good causes. In fact, the Marathon is the largest annual one day fundraising event in the world. A lot of money is raised through online donation sites, who naturally charge for the service they provide. Virgin Money have put their expertise with money and their financial systems to good use, and come up with an alternative that’s 100% not-for-profit. So millions more £s would go where they’re needed most. The online donation site www.virginmoneygiving.com was born. 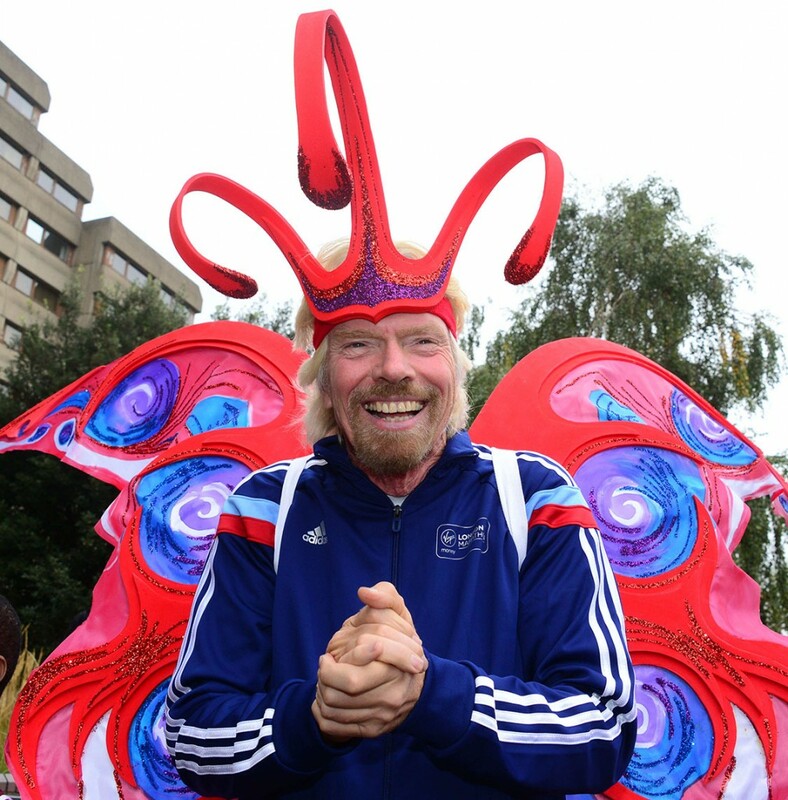 Virgin Money pledged to help the runners raise an extra £250 million in the first five years of their Marathon sponsorship, and Virgin Money Giving has been a big part of that. It takes just minutes to set up and share a page, and there are lots of great fundraising ideas, tips and tools to help everyone raise more. As well as being the official fundraising website for the Marathon, Virgin Money Giving has helped thousands of events and charities, big and small, throughout the UK raise hundreds of millions of pounds. And because it’s 100% not-for-profit, an extra £9.5 million has reached charities because fundraisers used virginmoneygiving.com. Virgin Money committed to helping the race raise even more for charity in the coming years. 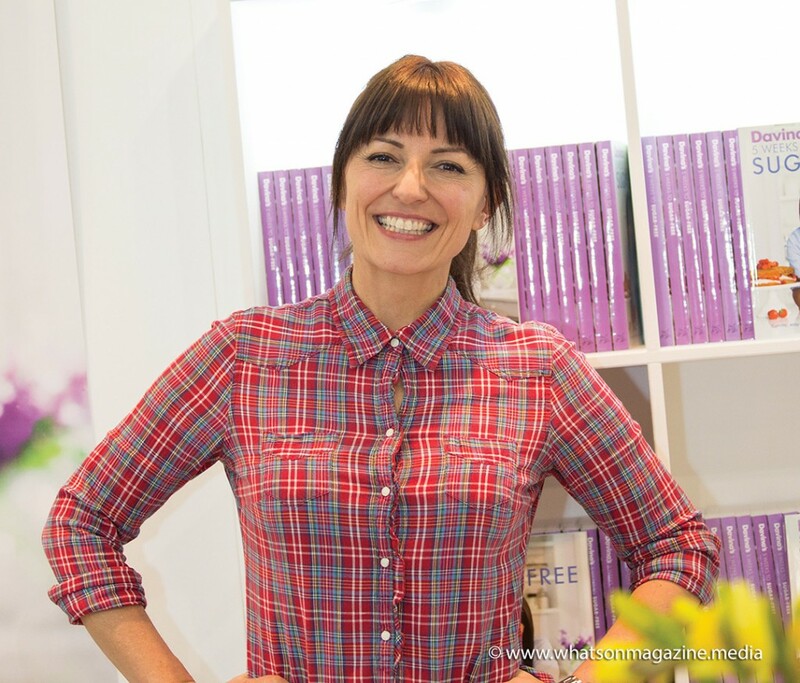 With a career spanning more than twenty years, Davina McCall has hosted numerous British TV programmes and is probably best known as host of iconic shows such as Big Brother and the BAFTA award-winning Long Lost Family. In addition to her extraordinary TV career and charity work, Davina has launched a bestselling series of fitness DVDs. 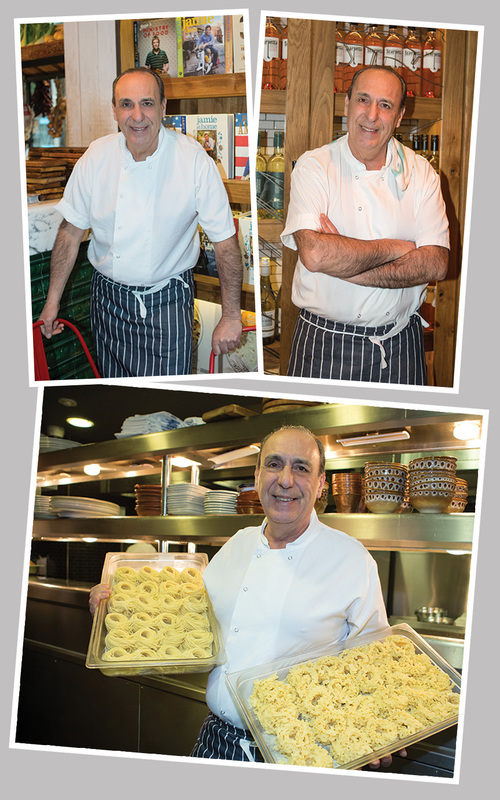 Our March 2015 edition features an exclusive with Gennaro Contaldo. 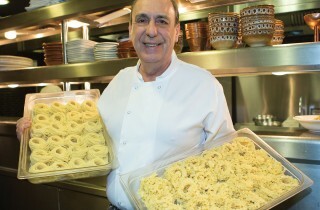 Gennaro Contaldo is one of the most respected chefs in London as well as a renowned personality in his own right. He is widely known as the Italian legend who taught Jamie Oliver all he knows about Italian cooking. His new book – Gennaro: Slow Cook Italian is now available, published by Pavilion Books. Our February 2015 edition features an exclusive with Simon Cowell in Barbados. What’s On Magazine was invited to attend a special charity evening hosted by Simon in Barbados. CLICK HERE OR ON THE PICTURES TO READ ON YOUR TABLET OR MOBILE DEVICE. Taking a break from his holiday he came along to the annual K9 Friends (Barbados) fundraising evening. Simon was joined by his partner Lauren Silverman and guests included pop veteran Sinitta, Xtra Factor Presenter Sarah-Jane Crawford, former Xfactor judge Tulisa, TV Presenter Lizzie Cundy, Lady Sarah Thatcher and Entertainement agent Jonathan Shalit. The Charity auction was held at Holders House, owned by supermodel Jodie Kidd’s family, in the region of St James, Barbados and raised over £100,000 for charity K9 Friends Barbados. Guests enjoyed delicious canapes and drinks with entertainment from local band Honey Jam. Introducing the evening, Simon said his beloved pet pooches Squiddly and Diddly were with him on holiday at 1 Sandy Lane but he hadn’t brought them to the event because they had been ‘very naughty’ and were ‘the worst behaved dogs in the world’.